This is the community building forum. For tournaments, demos and all community expansion articles. BWT and Pomeranian Army are proud to invite You all to tournament MP2017. Players Limit: As for now there is 50 in ITS system, but there is no problem to add more if required. Your Name,ITSNumber and Nickname from Data Sphere forum. If You play unpainted model, it is immediately leaving battlefield. In case of arrival with completely unpainted army , the participant does not take part in the tournament. Futhermore he/she automatically takes last draft choice at the Sunday prize draw and is not entitled to reimbursement. 1)Miniatuainted only with coat arms don't count as painted. 2)Three proxy allowed. But miniatures also must be painted and clearly defines unit type. 3) No wysywig is required,f.ex. model with combirifle may have other weapon. But it should be noted at roster. - Two copies of their army rosters. Open (with all information you can show to your opponent) and Private (with Lt., points costs, camouflaged and airborne troops etc.). - All of the needed templates and markers. - Models are expected to have their Front Arcs marked. Disputes will be resolved in the favour of the player having Front Arcs marked. Signing up for an ITS tournament and paying entry fee You accept these terms and conditions. Last edited by KreoL on July 2nd, 2017, 9:47 am, edited 4 times in total. We are happy to announce that MicroArtStudio became our sponsor. The company that makes best miniature game on this planet has joined as sponsor to our tournament. 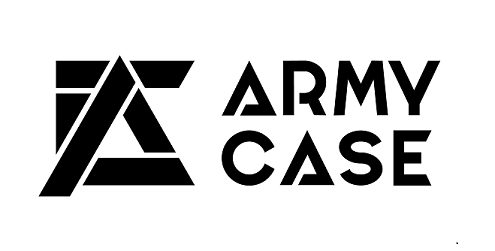 We are happy to announce that producer of best Army Cases on market has joined to Our Tournament A-Case. Lately You could follow their successful Kickstarter. A-Case is great for every gamer not only for safely carrying Your miniatures on tournament but also between games. It's also great for professional miniatures painters for transporting their masterpieces for exhibitions and painting contests. Moreover this cases looks very classy. I envy You very much that prize. 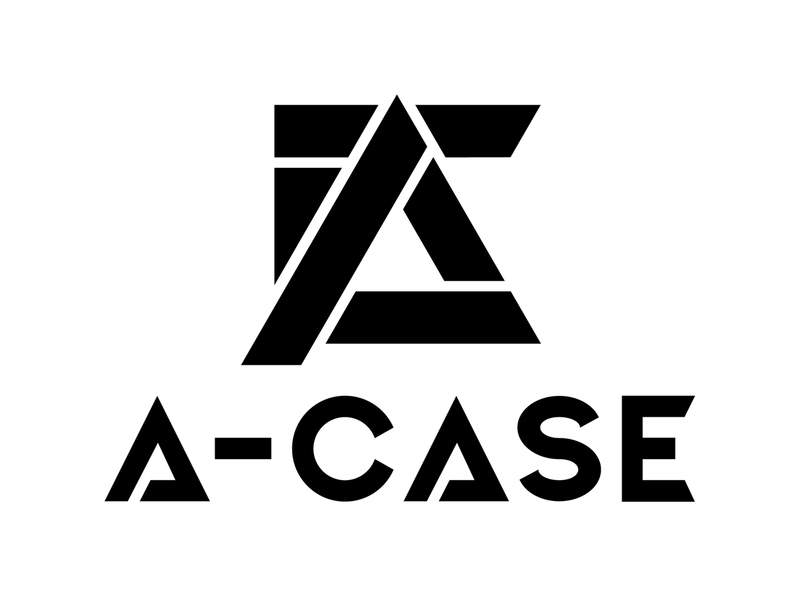 I highly encourage to check more A-Case great stuff under the link in logo.